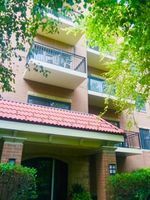 This spacious condo is located right around the corner from the Metra Train Station and downtown Oak Lawn. This beautiful unit features 2 bedrooms, 2 full bathrooms and outdoor patio. 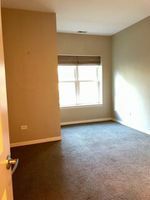 The master bedroom features a walk in closet. 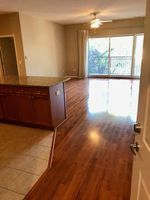 Kitchen has stainless steel appliances, granite counter tops and cabinets galore. 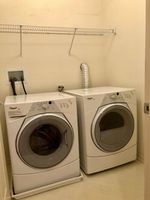 Unit comes with in unit laundry, plenty of closet space. 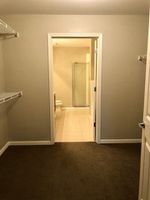 Indoor heated garage with 1 parking space included as well as 1 storage space. The building is equipped with elevators, on site exercise room and secure entry.